A mother. An artist.  A photographer. And a consummate consumer of dark chocolate and red wine. Based out of Ramstein, Germany, I believe in family portraits that showcase your extraordinary story. Without the stress.